Wow, where has the time gone? It doesn’t feel that long ago that we just rang in 2018, but here we are wrapping it up already. There have been a lot of great titles released this year, and I wanted to share my ten favourites with you all. To be honest, picking ten games wasn’t easy. There were a lot of excellent games to come out this year, and I managed to play quite a few of them. It was even harder picking the order that these games went into, though. My number 10 game almost didn’t even make it on the list, but I decided to include it because I had things to say about it. 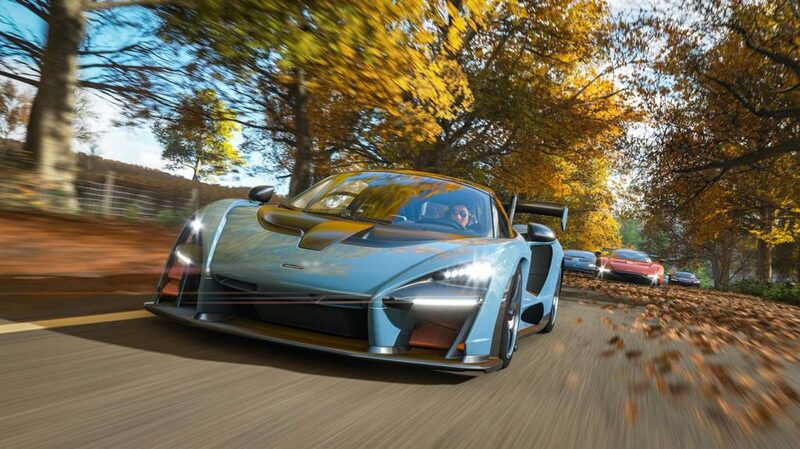 Forza Horizon 4 is just like the previous game, only with a lot more stuff. That should be a good thing, but in this case, it is marred by wheel spins, cosmetic item overload, and a lot of over-tutorialization. Despite all of this, there’s still an excellent open-world racing game here. I just wish the bean-counters would get out of the way and let it shine through. It’s been a really long time since we got a good BattleTech strategy game. BattleTech, strangely enough, is set in the universe created by FASA decades ago. 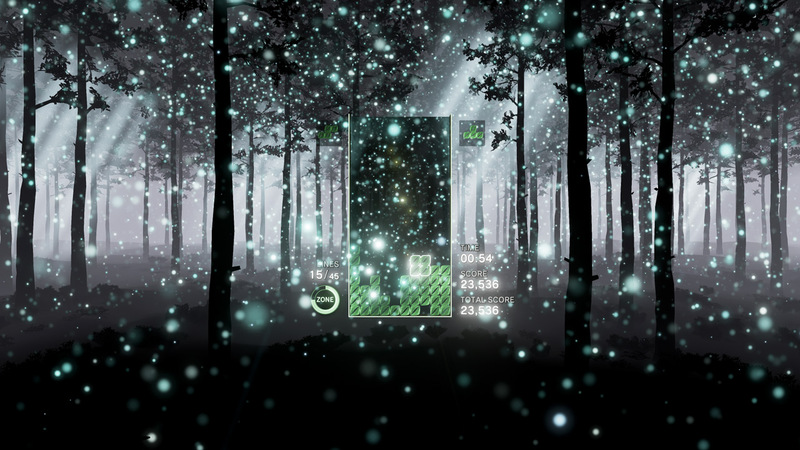 What we get here is a wonderful, slow, methodical tactical RPG. Build up your mercenary company, take on contracts, and get into great house intrigue. This is not a pick-up-and-play game. 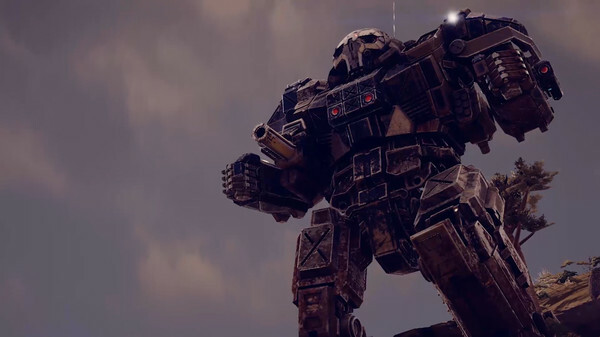 If you want to enjoy BattleTech you’ll need to give it some time. This game is unapologetic about what it is, and that’s why it can be exactly what it is. I had my doubts about this one when I first saw it. How could they make Kratos into a real character? Well, they managed to do exactly that as they focused on the relationship between him and his son. 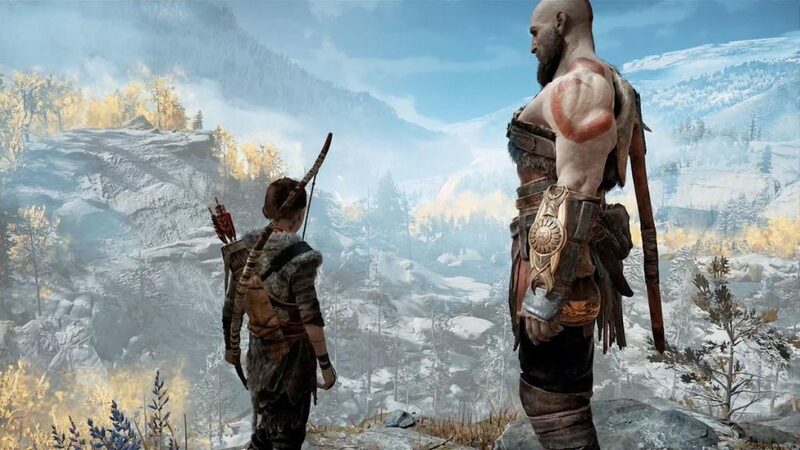 Wrap it up in a mythological setting and an open-world-that’s-not-quite-an-open-world and you end up with a game that feels both big and intimate at the same time. Sony’s other big exclusive of the year. 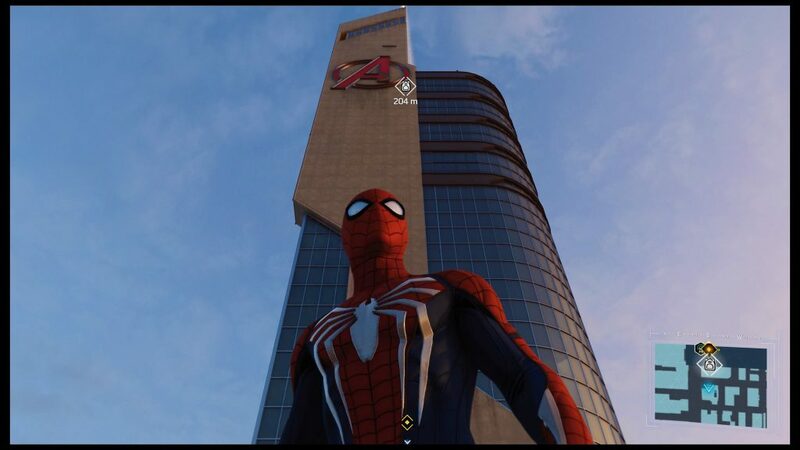 Fight bad guys, swing through the city, and listen to the rantings of a crazy J. Jonah Jameson via his in-game podcast. The combat feels good, the swinging feels wonderful, and for the most part, everything in the game meshes well together. It is one of the best super-hero games to come out in a good while. What Arc System Works and Namco have done with this game is throw a bunch of completely insane characters together and make it so just about anyone can play it. Standardized moves means the learning curve is low, but that doesn’t mean the game is superficial. If you look deeper, there’s a fully fledged competitive fighting game here. If you wanted an Anime fighter but didn’t really care for Dragon Ball, Arc has you covered there, too. 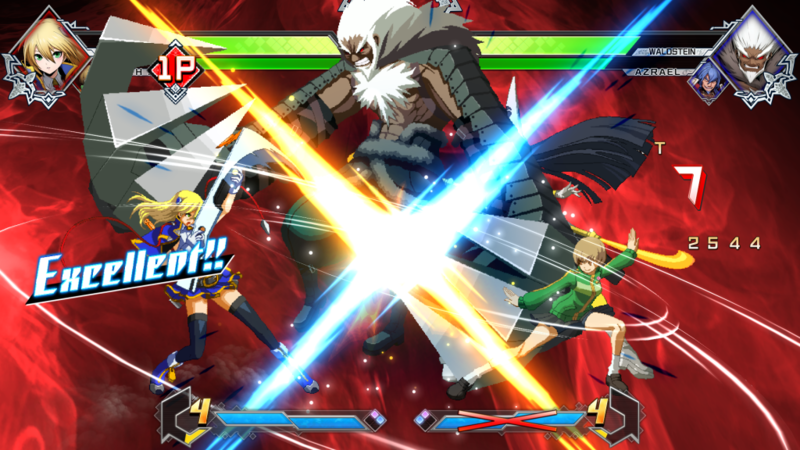 BlazBlue: Cross Tag Battle is easy to get into, but there is a lot of depth here. Very much like Dragon Ball, this is a game where crazy over-the-top characters clash in flashy battles. 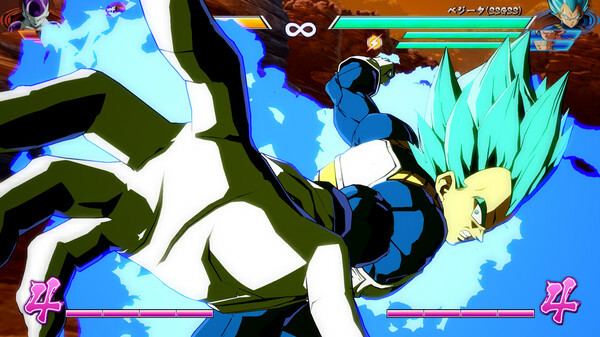 Unlike Dragon Ball, though, this game brings in characters from several franchises. For me, this one was above FighterZ for the characters alone. Both games are must-plays. 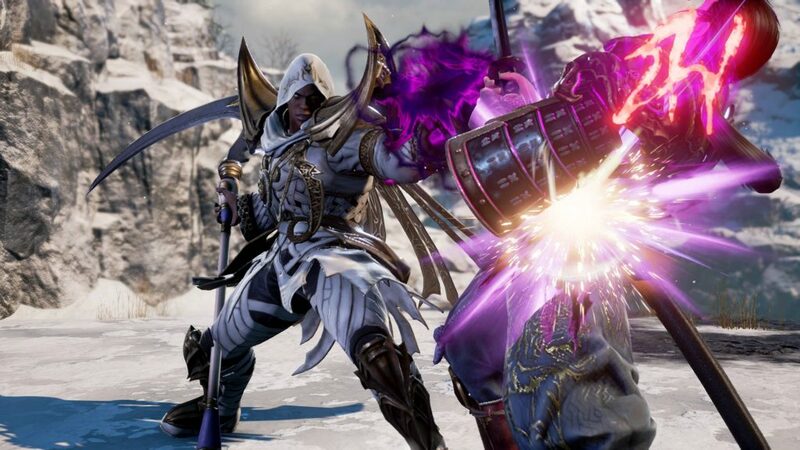 Soul Calibur is back. I don’t mean that as a generic “Here’s the latest installment” statement. I mean the spirit of Soul Calibur is back. The characters you know and love return, new faces join the battle, and most importantly, the gameplay system now knows what it wants to be. Of the fighting games released this year, this one’s my favourite. A prequel to the upcoming Bloodstained: Ritual of the Night, Curse of the Moon plays just like a classic Castlevania game. 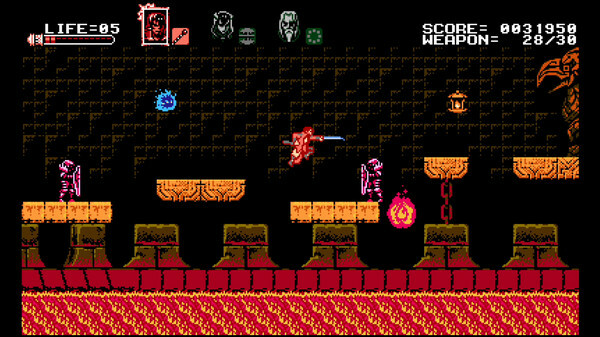 It also sounds like a classic Castlevania game with 8-bit renditions of the music composed by Michiru Yamane. It’s some good, honest throwback fun. This game here makes me happy. An homage to the classic Kemco game Top Gear, Horizon Chase Turbo takes the mechanics of that game and expands on them. Barry Leitch composed the game’s soundtrack, and it’s something I listen to even outside the game. 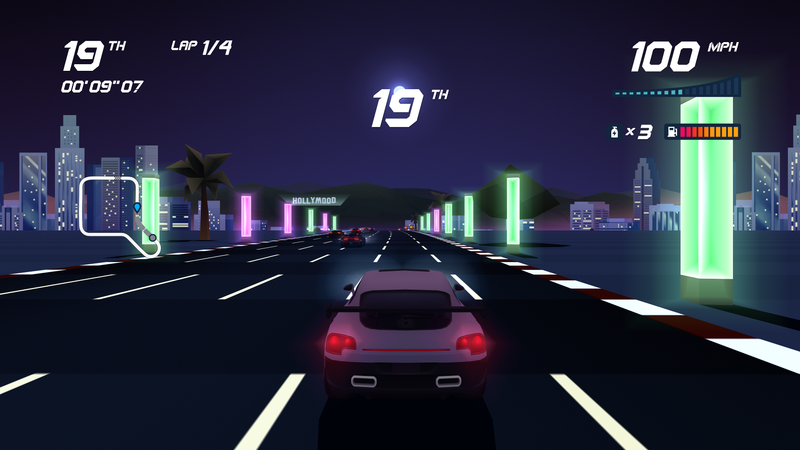 If you want a retro styled racing game, Horizon Chase Turbo is it. That’s it for me. I hope you’re all having a great holiday season. I’ll see you all in 2019, where we’ll have a whole lot of good things to look forward to.